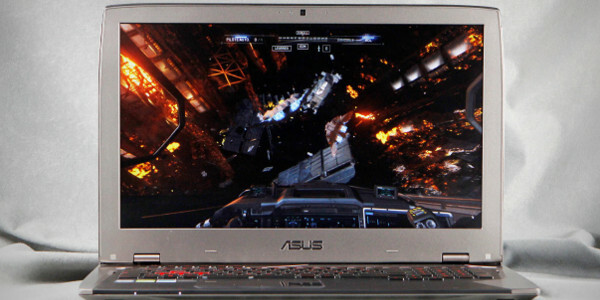 Install Ubuntu on an Asus ROG. This step-by-step guide explains how to unlock Asus G701VI Bios using AMIFlash and AMIBCP . Have you ever been stuck trying to install Ubuntu on the Asus Rog G701VI? With the default bios, You can’t. 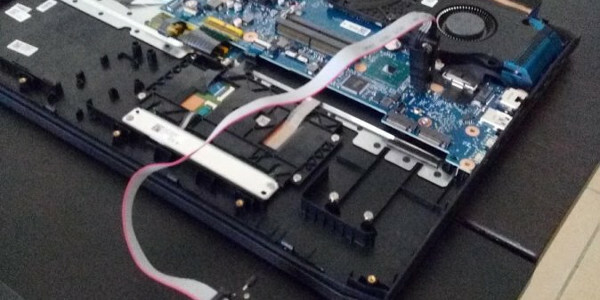 It’s not your fault: the Sata controller is stuck in Raid using Intel RST. How does the issue look like? Usually, when trying to install Ubuntu, you simply won’t see any disk installed on the system (despite there is physically one or more). That’s a shame if, like us, you’re a software developer. I’ve compiled all Thinkpad T440p mods, hardware upgrades and software tweaks in one single always up-to-date post. Like most people, I like fast laptops. But damn, those can be really expensive! Is there an alternative? The short answer is: Yes. 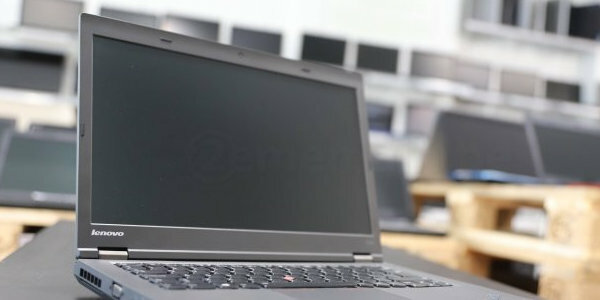 Unknown to most people, the Thinkpad T440p is a classic business laptop made in November 2013 (5 years!) by Lenovo. It’s one of the most customizable Thinkpad T Series I’ve ever seen! Let’s see how we can mod and upgrade a used T440p to build a cheap but powerful laptop (about 500€) that can match nowadays high-end laptop performance. Our feedback on Starwest Expo in Anaheim (Loas Angeles area, Ca). We had a great time there and we hope to see our european customers at the eurostar! Starwest was the third and the last stage of our American Expo tour. 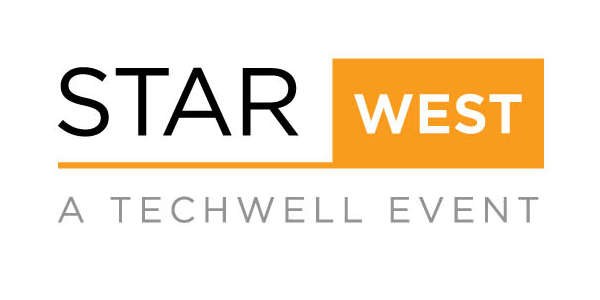 Last, but not least, Starwest is known for being one of the largest conference and expo in the Software testing industry. Like past year, the 2018 edition was organized in Anaheim, California, at the Disney convention center. Techwell is behind the organization of this main event. Quite a long trip for us to fly from south of France to the west coast. Learn how to install and configure MacOS on the Lenovo Thinkpad T460. The Lenovo Thinkpad T460 is a powerful 14-inches ultrabook. What makes this laptop attractive is not only the robust design but also its ability to be a great hackintosh. 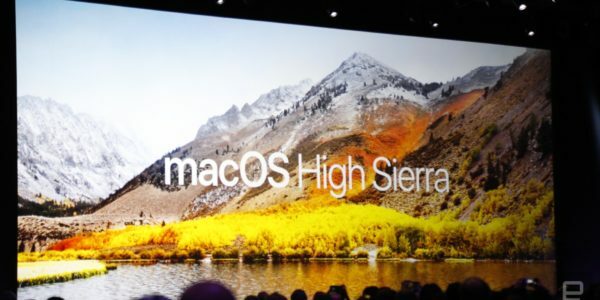 This Step-by-step guide will thouroughly explain how to install and configure MacOS High Sierra on the Lenovo T460 using Clover EFI Bootloader. I would like to thank @tluck for his excellent guide which served as the source of this tutorial. JMeter 5 is out, be the first to test with it from the cloud with OctoPerf! Integration of JMeter 5 This brand new version of JMeter brings a lot of new features and fixes. As usual we’ve worked hard to migrate all our load generators to JMeter 5 as fast as possible. Compatibility with previous scripts is still guaranteed since the number of core changes remains small. 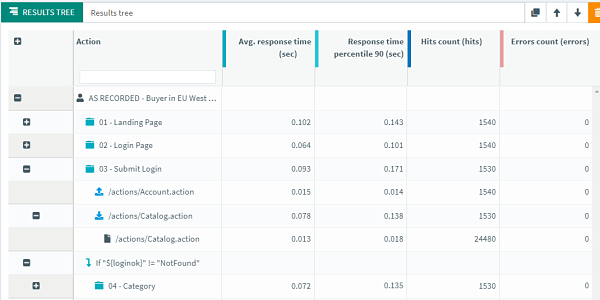 Results tree The result tree is a long awaited feature displaying statistics for your entire user tree: This way you can quickly tell where the time is spent or see if you have a high error rate on a particular step. After using Elasticsearch for several years in production, we’re sharing our hardware and software best practices to squeeze every bit of performance out of your cluster. You may already have setup an Elasticsearch cluster but you’re struggling with numerous issues: Indexing is slow: somehow you’re not getting the ingestion performance you expected, Out of Memory: your nodes are regularly hitting the Java Xmx mark and you don’t know why, all CPU cores are not used: somehow you are struggling to vertically scale the database to take advantage of multiple CPU cores, and much more. 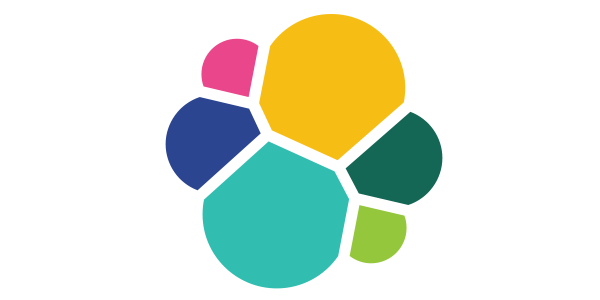 After spending several years maintaining, upgrading and tweaking Elasticsearch, we’ve learnt a lot of things along the way. Finally a guide to learn you how to get the most out of your Acer Predator Helios 500 Laptop! I’ve spent a lot of time figuring out all the tweaks described below. This post describes: Why I chose the Acer Predator Helios 500, How to install and run Ubuntu 18.04LTS (generally speaking Linux) smoothly, Undervolting the CPU: A whopping Free 30% CPU Performance Gain while running at cooler temperatures, How to disassemble the Helios 500: access CPU, motherboard, RAM sticks, bios chip, NVMe drives and more hardware, Disconnecting the HDD and battery: I don’t use them but would like to preserve them, And Modding the BIOS: unlock hidden settings to tweak your system even further (like RAM overclocking or increasing Turbo Boost Time). Wondering what’s new in OctoPerf? You’ve come to the right place. Don’t worry I know you have plans for summer so I will keep it short. 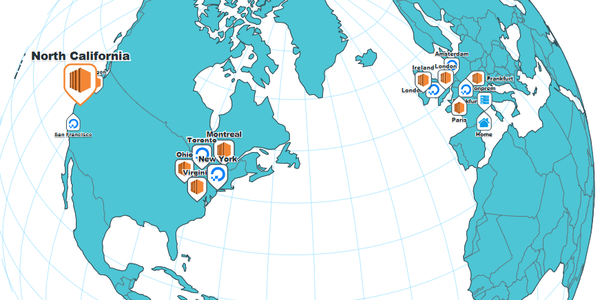 New Features Private hosts OctoPerf now allows using your own Amazon Web Services or Digital Ocean account. This way OctoPerf will automatically start the load generators for you in your private cloud. And of course we will start them on demand and stop them once the test is finished. Our feedback on the Agile Testing Expo in Danvers (Boston area, Ma). We were quite pleased with the event overall and hope to see you next time at Starwest! Intro We attended the Agile Testing Expo in Danvers (Boston area, Ma) about one week ago. It was the first edition of this event in the US after several successful editions in Germany. We handpicked this event as a part of our Expo tour in the US. A convenient area for us to travel as several of our customers and prospects are located in the Boston area. In this IT business where a lot can be done remotely, we always enjoy meeting face to face with our supporters to share some good talks. 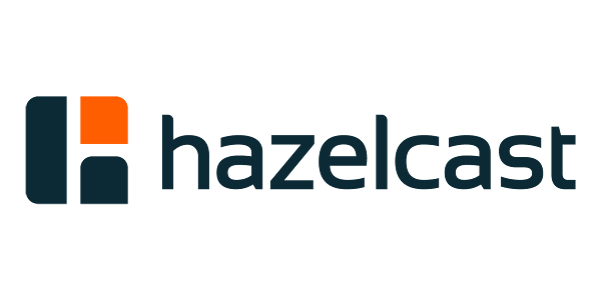 It all started when we had the following problem: How can you enable High Availability in a Rest API based on Spring Boot? As you may know, we have two products: (both based on Spring Boot) OctoPerf Saas-Edition: the online saas platform, OctoPerf Enterprise-Edition: the full on-premise installable version. While Saas-Edition absolutely needs High Availability, the Enterprise-Edition doesn’t share the same requirements. But, as astonishing as it may seem, both versions share exactly the same code, while working slightly differently.